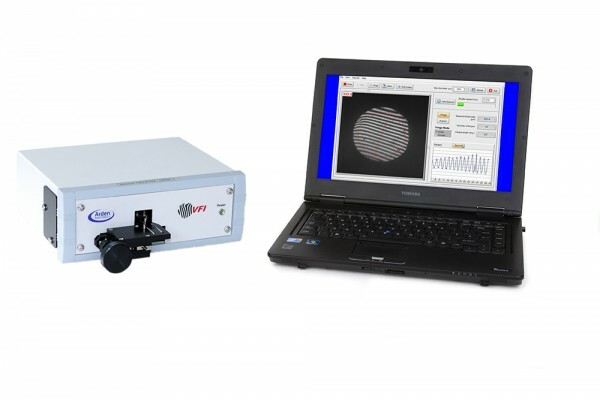 A quick guide to let VFI-1200 or VFI-2000 users know how to initially set up or periodically realign their instrument. An introduction to the new features available in version 8.0 software for the MPX encircled flux meter. 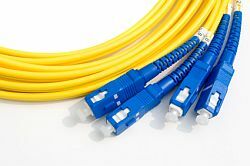 A short introduction to the benefits of using Arden Photonics Encircled Flux Preserving Extender Cords. 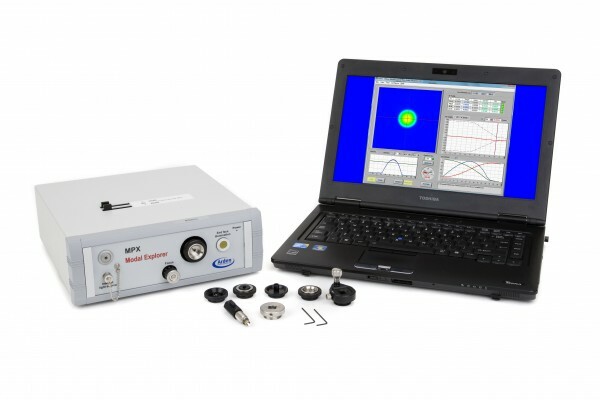 An introduction to the new features in the latest version of software for Arden Photonics’ VFI fiber inspection system. 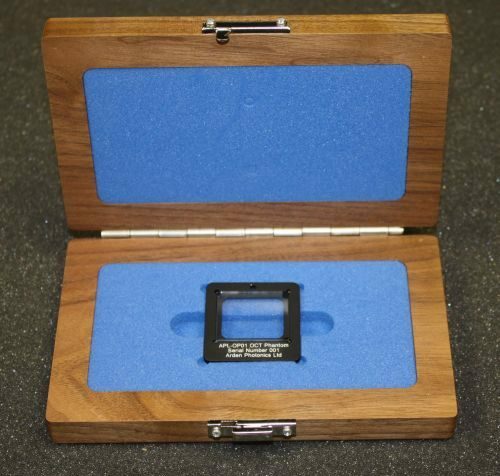 The BQM-50 is a fast and accurate device for the complete measurement of laser beam propagation characteristics. 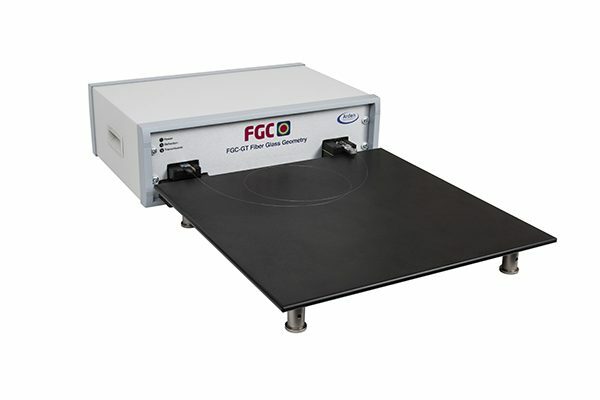 The VFI-1200 is a high quality interferometric inspection system specifically designed for checking the surface quality and flatness of your cleaved, polished or lensed fibers. 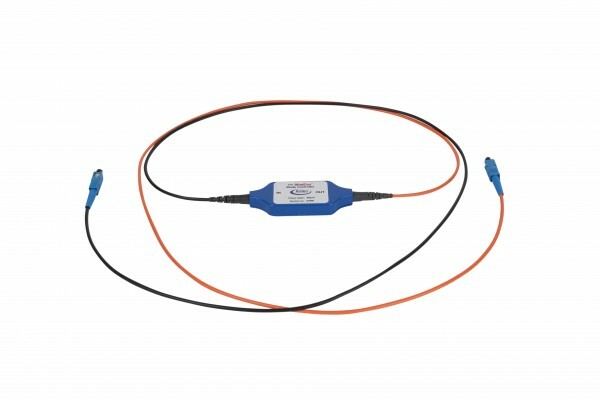 The MPX Modal Explorer is the industry’s leading Encircled Flux meter. See also “ModCon” mode control patchcord.